Getting married this May or June 2015??? If so, this is a deal you can't pass up! 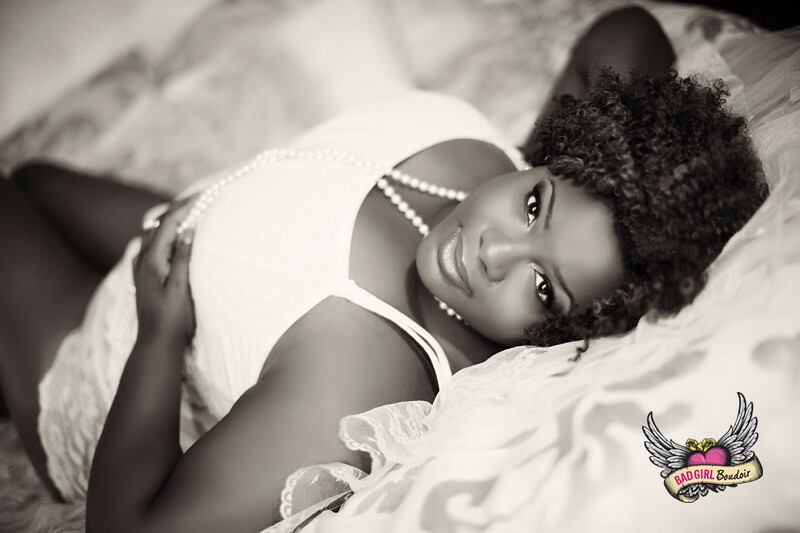 Our own Sarah is offering a free boudoir session photoshoot with her for FREE, yes you read that right--FREE--when you book any full-day wedding photography package with her. You need a good wedding photographer any way right??? And you want boudoir photos too right??? 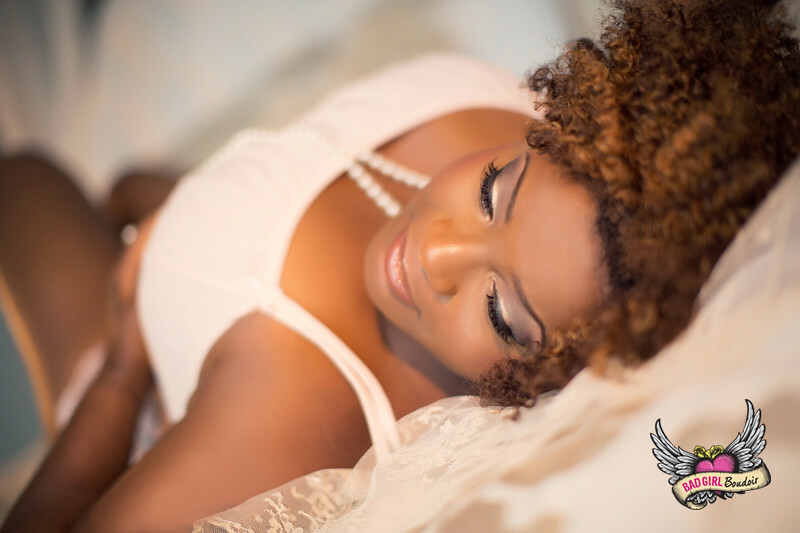 So how about not only do you get amazing wedding photos, but a free boudoir shoot so you can give your groom the sexiest photos the night before your wedding! Availability is limited, so contact Sarah asap to reserve your date! "I was in awe as I turned the pages of the picture book. In total amazement of how far I've come in my weight loss journey. With faith, dedication, trial & error, and GOD on my side I've been able to do something that at one point I never thought I could. I never thought I would one day say that I LOVE to workout but now it's just a part of my life. 2014 was a good year, but I'm ready to make 2015 a GREAT year! In 2015 I will push harder than ever to get to my weight loss goal. God has not carried me this far to leave me. I'm not perfect and when I fall off the wagon, God has been right there to pick me up for another chance. These pictures were just the motivation I needed to continue and CONQUER! Thanks to all that have motivated me along the way. To all striving to reach a fitness goal, let's make 2015 our year.......A good friend told me to "Let your dreams SCREAM in 2015".....WELL I'm ready and it's about to go DOWN!!!!" What inspired me to do the photoshoot was that I lost 115lbs! And I wanted to do it a little for myself and also I wanted to give it to my husband as a Christmas present. I also chose Bad Girl Boudoir because the website was presented very well and all the reviews were great! My feelings leading up to the session I was so nervous I could not think straight, but what got me over that was when I walked in and saw how great the studio looked. Then while I was getting my hair done by Amanda, Sarah the photographer came in and we all sat and talked like we new each other for years. You gave your husband some prints as a gift, what was his reaction? I gave the photos to my husband and he was shocked with excitement he said they looked great and classy! I would tell other clients to please go to Bad Girl Boudoir! It is safe and a great experience they wont regret!